Finding a dog sitter or kenneling your dog while you go on vacation can seem like a hassle, and who wants to be separated from their best friend for that long anyway? Taking your dog with you on vacation can be a lot of fun for you and your pet, but make sure you’re following these safety tips for traveling with pets! 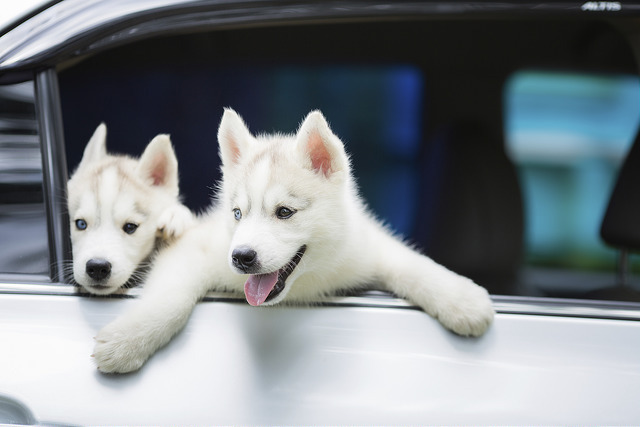 Before you leave, get your dog used to riding in the car for longer and longer periods of time. This will help keep them calm when you leave, and they won’t notice the long distance as much. If your dog has trouble going to the bathroom anywhere but your backyard, get them used to going other places as well. When you’re on the road, stop every few hours so your dog can go to the bathroom. Always give them access to clean water, and feed them according to their usual schedule. Bring toys for them to occupy themselves to keep their stress levels to a minimum. Don’t leave your dog alone in a car, especially when it’s very hot or very cold outside. This is dangerous! You should also avoid letting them stick their head out of the car window for safety reasons. Remember the most important thing is to have a great vacation for you and your family, including your furry companions. Also, feel free to bring your car into our service department before you head out on your trip! For the fourth year in a row, Chevrolet led more categories than any other brand in the 2016 JD Power Initial Quality Study. The study, which JD Power has been conducting for three decades, surveys over 80,000 new vehicle owners and lessees to determine their satisfaction with their vehicles. Chevrolet led five categories, sweeping the full-size truck category with a win for both the Silverado 1500 and the Silverado HD. 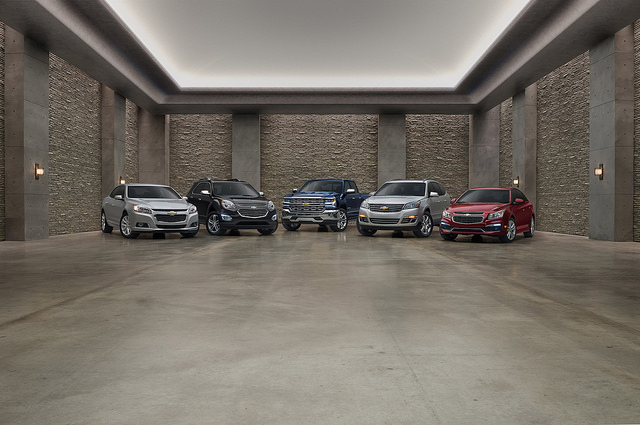 It also won both the compact and large SUV segments with the Equinox and the Tahoe. The Spark, which saw a big design refresh in 2016, beat the rest of the city car segment by a whopping 48 points, while the others only led by 10 to 15 points. This is another big win for Chevy, who also swept the JD Power Dependability Survey earlier this year. Chevy has already seen a rise in sales by 3% just since the beginning of 2016 and expects more thanks to the JD Power studies, which they expect will draw in more new customers. We sure hope this trend continues, and Chevy continues to produce award-winning cars! To find out more about the award-winning lineup of Chevy cars, stop by and check out our new car inventory at Bradshaw Automotive in Greer, SC!